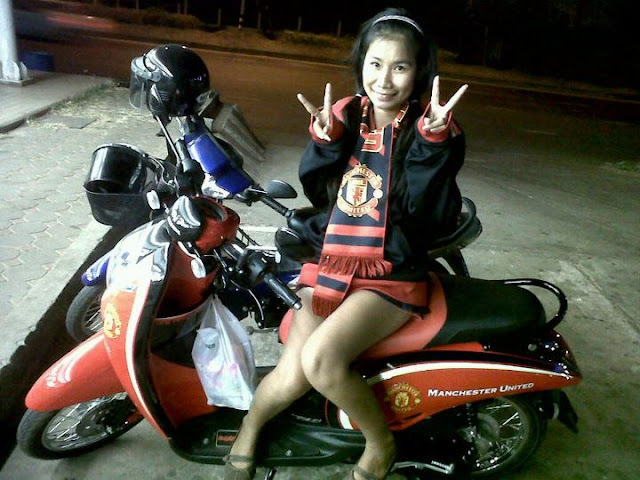 Have you been to Thailand? 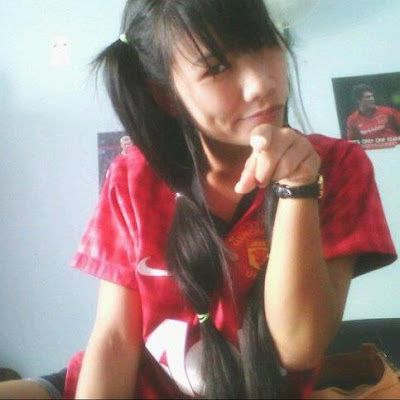 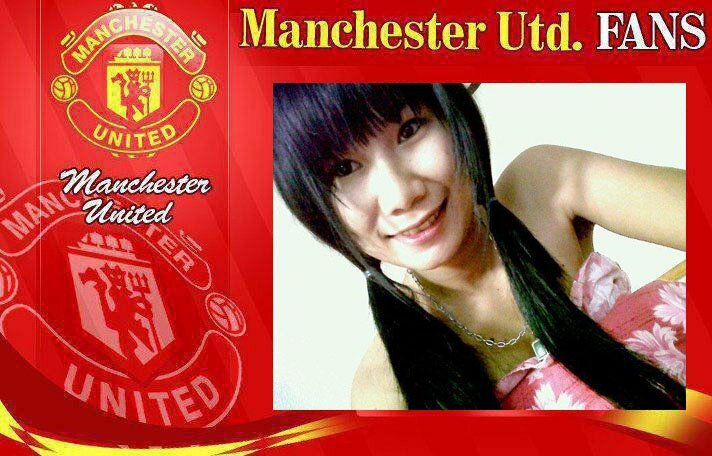 Maybe now this is the time to visit the beautiful country, especially when you can find Manchester United Girls there. 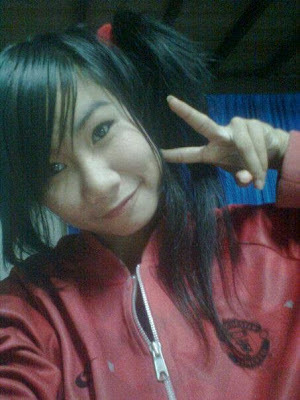 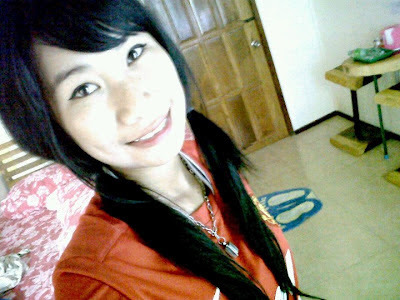 JoomJu Genocide'z (มารร้าย ขี้อ้อน) is from Thailand and here you can find several images of her.